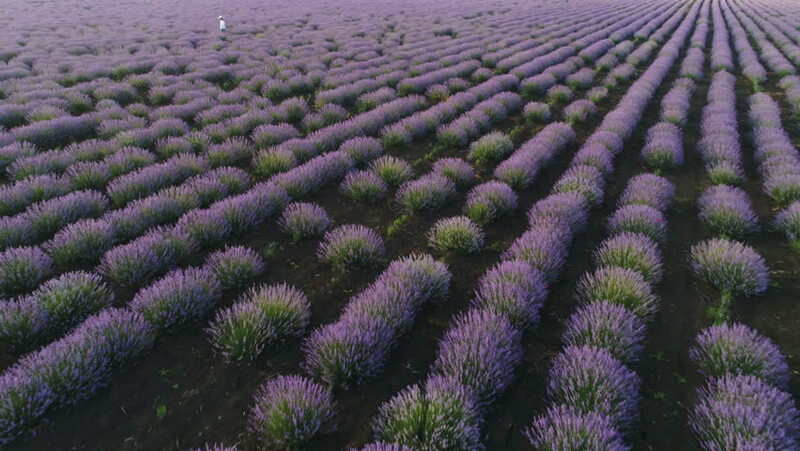 Aerial view of a young farmer woman walking in her lavender fields at sunrise with majestic light, business woman, woman's day, emancipation day, working woman. 4k00:09Aerial view of a young farmer woman walking in her lavender fields at sunrise with majestic light, working woman, emancipation day, woman's day, business woman. 4k00:16Aerial view of a young farmer woman walking in her lavender fields at sunrise with majestic light, business woman, woman's day, emancipation day, working woman. 4k00:18Lavender cultivation field at sunset, Brihuega, Guadalajara, Castilla la Mancha, Spain. Filmed on July 26, 2018. 4k00:10Aerial view of a young farmer woman walking in her lavender fields at sunrise with majestic light, working woman, emancipation day, woman's day, business woman.